The suspect in the shooting of six people in Maryland and Delaware, including three who died, is in custody. The Harford County Sheriff's Office in Maryland tweeted Wednesday night that 37-year-old Radee Labeeb Prince was "apprehended a short time ago in Delaware by ATF and allied law enforcement agencies." 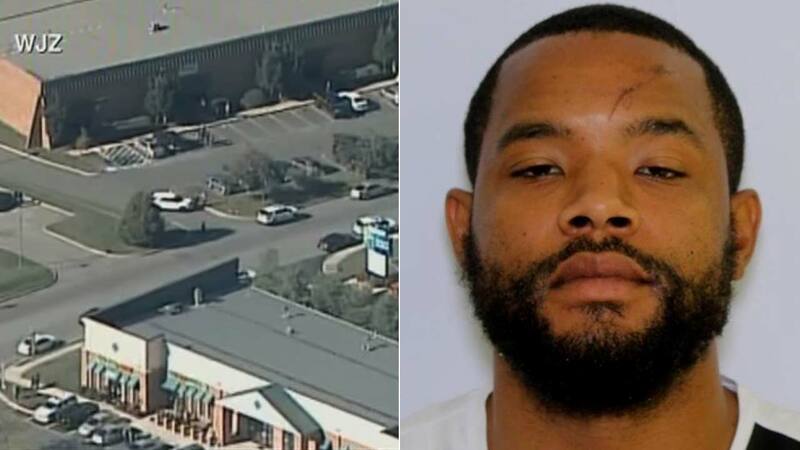 Police say Prince shot five co-workers early Wednesday in Edgewood, Maryland, then drove to Wilmington, Delaware, and shot a man he knew at an auto sales and service business. Three of Prince's co-workers at Advanced Granite Solutions died, and two are in critical condition.